Former Tesla engineer Martin Tripp has filed a $1 million defamation lawsuit against Tesla and its CEO Elon Musk over Musks public accusations against Tripp. Tesla has also sued Tripp, accusing the former employee at the company's Gigafactory of sabotage and theft of company documents. Tripp has denied those charges. 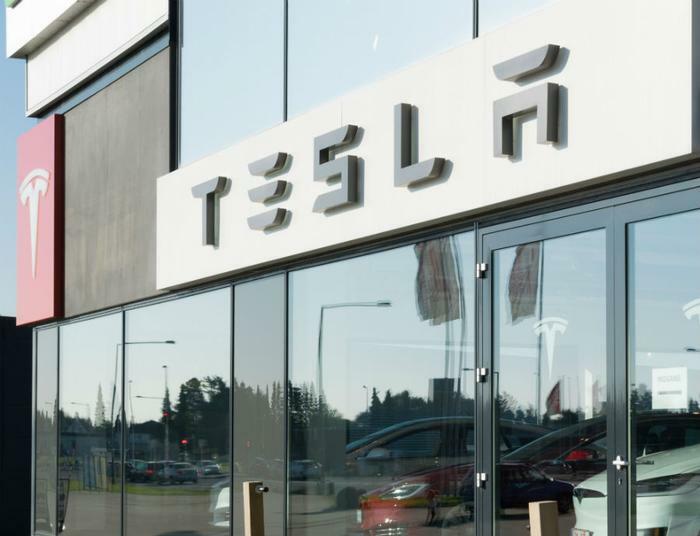 The dust up began when Tripp emerged as the source for a series of articles by Business Insider, claiming widespread waste and potential safety issues at Tesla's Nevada factory. Besides filing the lawsuit, Tripp is also speaking with the Securities and Exchange Commission (SEC), seeking status as a whistleblower. The Business Insider articles came at a sensitive time for the automaker, as it was struggling to meet Model 3 production goals. The allegations from Tripp seemed to suggest reasons for the company's problems. Musk responded with a company-wide email in mid June, alleging a former employee had carried out sabotage against the firm, and later in a series of Tweets, alleged the employee, Martin Tripp, acted out of revenge for not receiving a promotion. In his defamation suit, Tripp alleges the public comments aren't true and have even posed a threat to his personal safety. In a statement to The Verge, Tripp's attorney Robert Mitchell called the allegations “bewildering,” as well as defamatory. Tripp is seeking $1 million plus punitive damages. Tesla has not commented on the suit but it reports earnings and hosts a conference call later today.